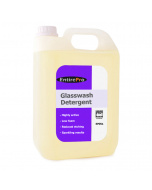 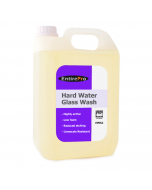 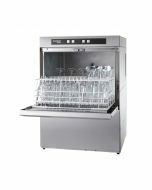 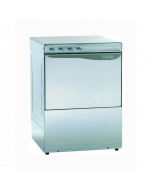 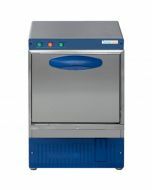 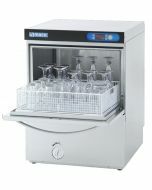 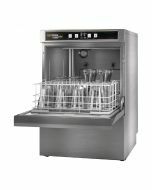 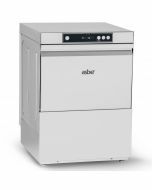 A practical and effective glasswashing solution, the Hobart Ecomax G504 glasswasher delivers great results and improved savings in both energy and water usage. Incredibly simple to use, the G504 can clean up to 60 racks of pint glasses, wine glasses or hi-balls every hour, all in the standard 500x500mm glass racks. 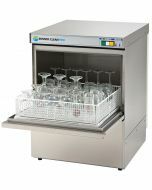 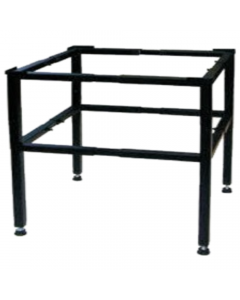 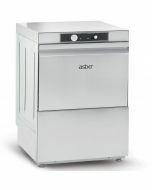 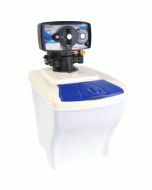 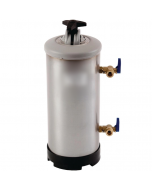 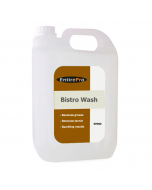 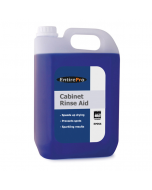 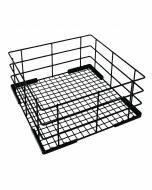 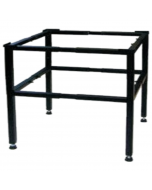 Perfect for small to medium sized catering operations.